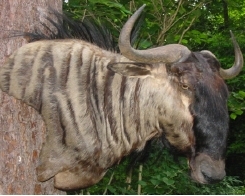 Providing Uncompromising Taxidermy For Clayton, Raleigh, Johnston and Wake County and the Triangle Of North Carolina. 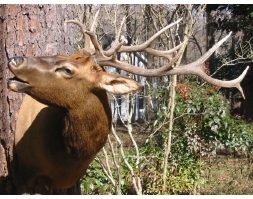 Avery Taxidermy Is A Full Time, Full Service Taxidermy Studio Located In Clayton North Carolina. Within Easy Driving Distance Of Raleigh, Wilson, Smithfield, Selma, Fuquay, Apex And All Of Johnston and Wake County and The Triangle. 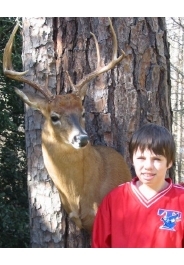 Licensed By The State and Federal Government To Handle All Your Taxidermy Needs. 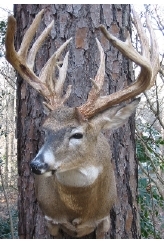 Whether You Need Whitetail Deer, Game Head, Waterfowl, Turkey, Fish, Life Size, African Or Exotic Taxidermy I Can Meet Your Needs. 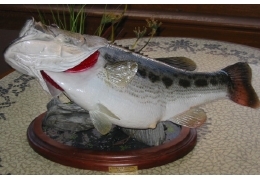 Owned And Operated By Russell Avery, Award Winning Taxidermist.